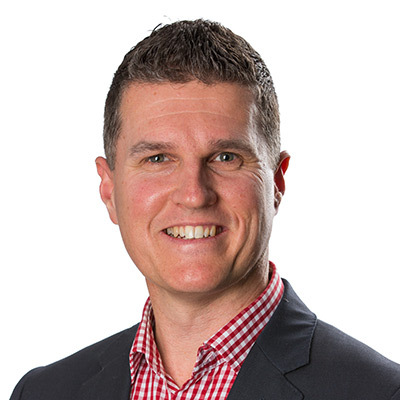 Chris Lowe has been Executive Director of Bus Association Victoria Inc since 2008. Prior to joining BusVic, he was Chief Operating Officer of the Franchise Council of Australia. BusVic provides contracting, legal, industrial, safety and business advice to its members as well as a diverse range of events. It also provides network planning, marketing, research and advocacy services to Government. Chris is a Director of a diverse range of industry owned entities which provide various products and services to the industry. Chris holds an M.B.A. (CSU, 2006) and a Ph.D (Monash, 2016).